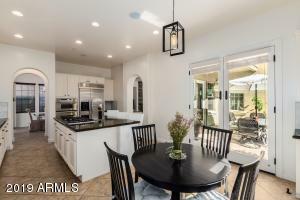 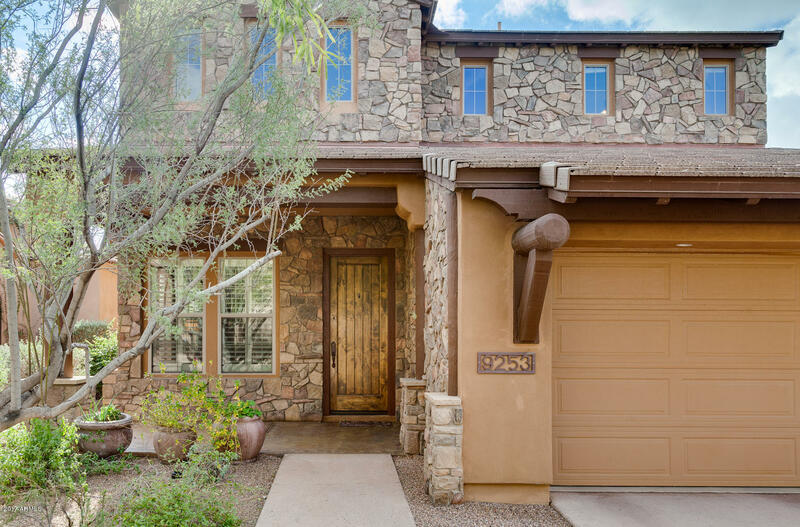 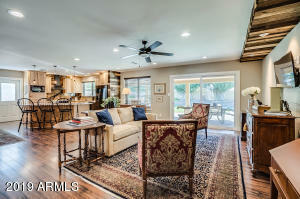 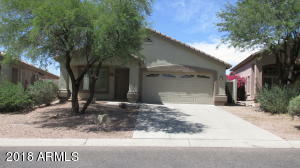 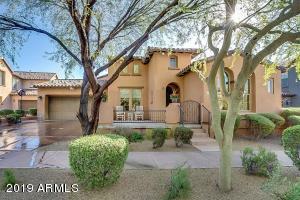 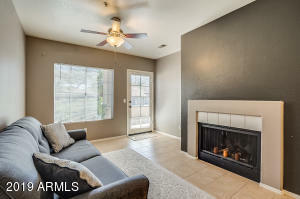 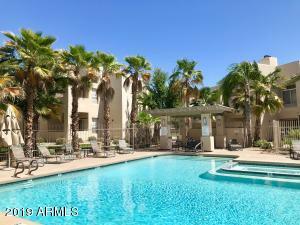 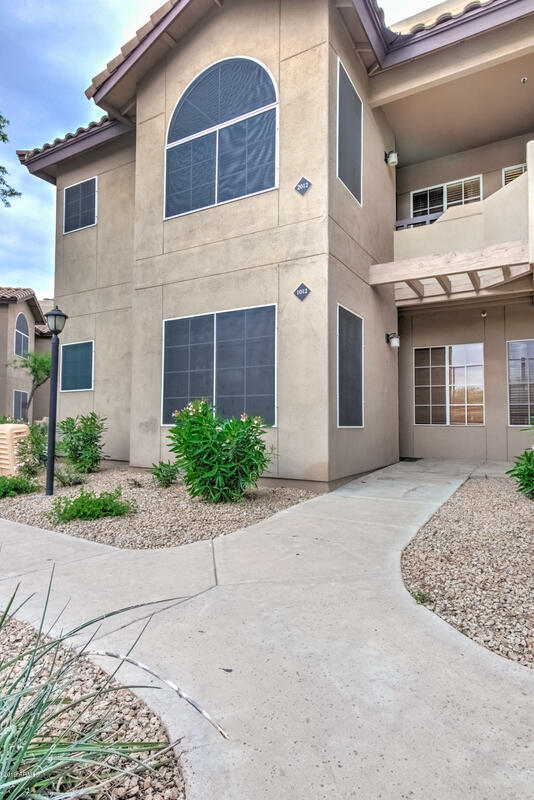 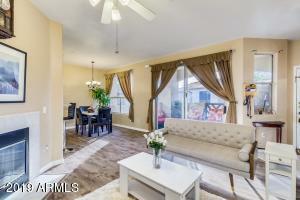 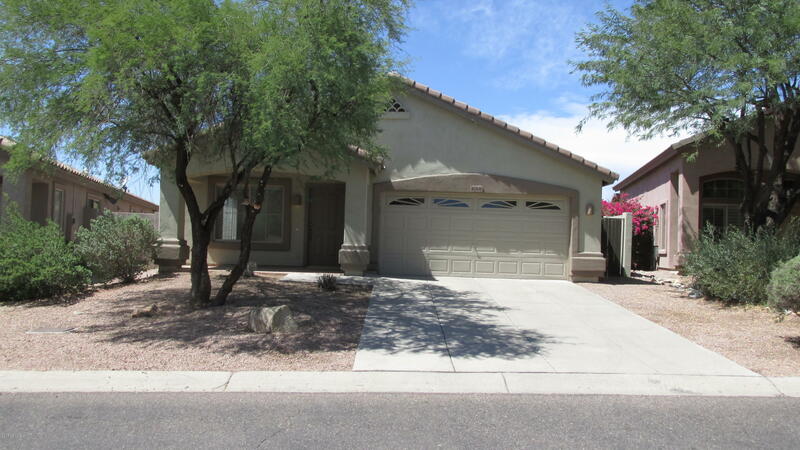 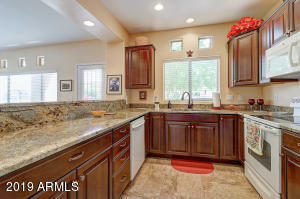 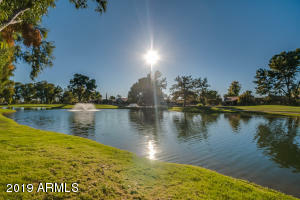 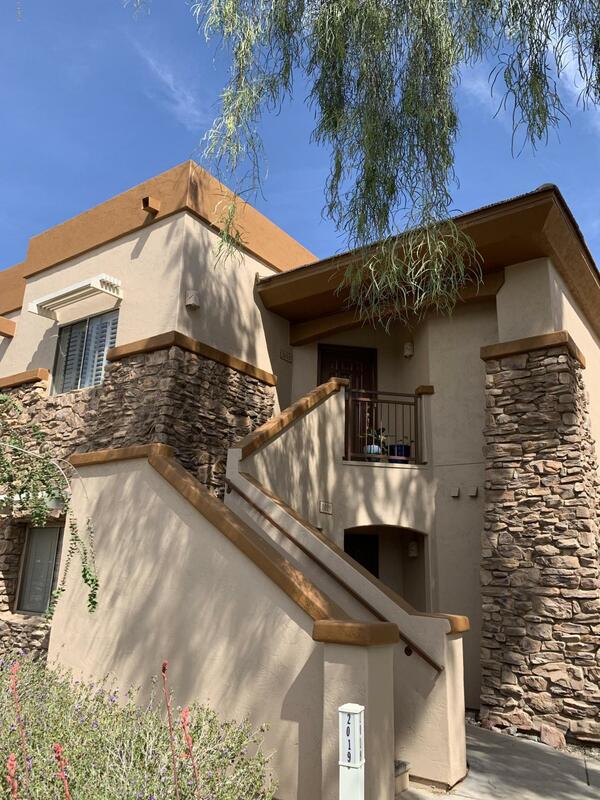 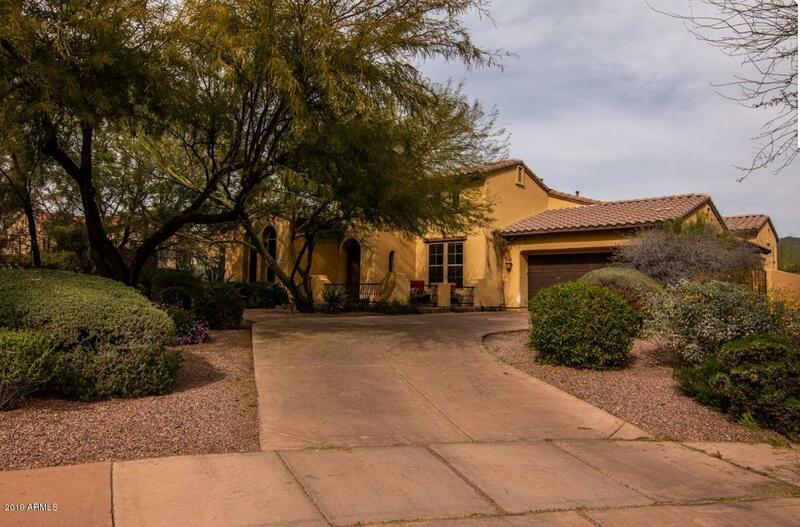 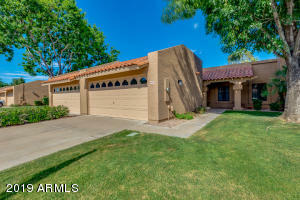 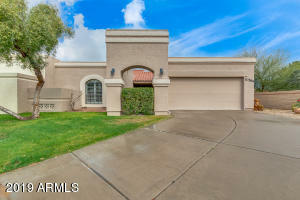 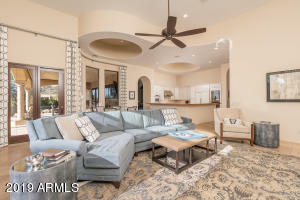 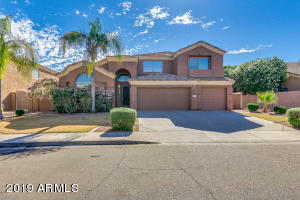 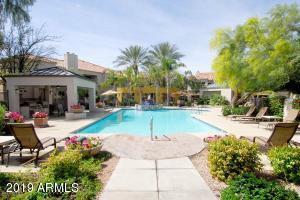 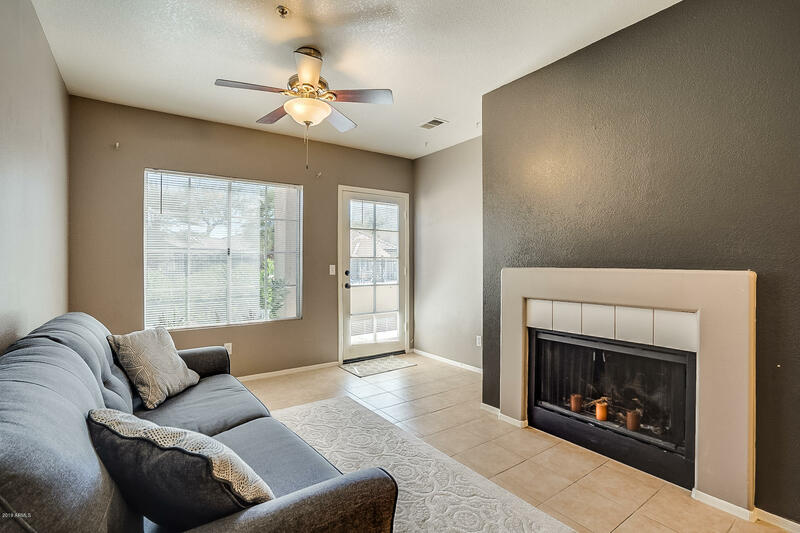 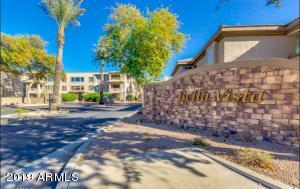 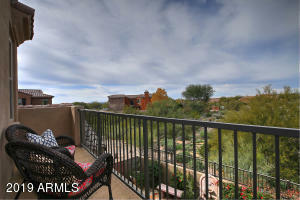 Scottsdale Area 2, north of Shea Blvd, east of Scottsdale road is a great central location for those looking for established neighborhoods, short commutes and easy access to everything Scottsdale has to offer. 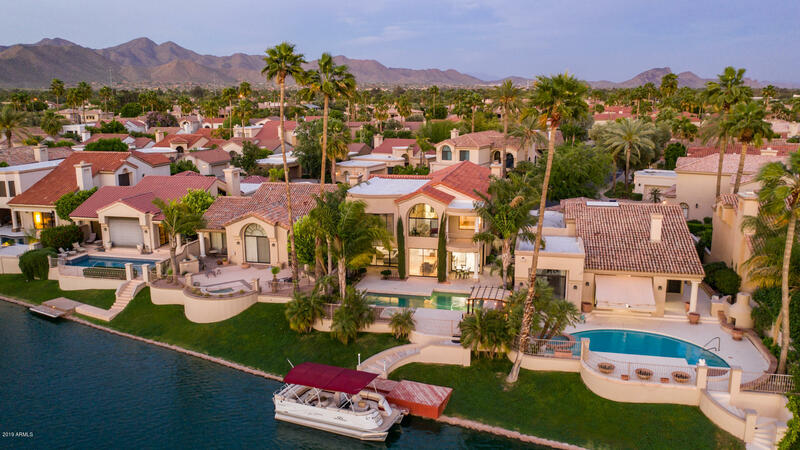 Some of the most desirable communities are located in this part of town: Scottsdale Ranch, McDowell Ranchos, Desert Wind, Sweetwater Ranch, Desert Hills, Scottsdale Country Club Estates, Buenavante, Patterson Ranch, Ironwood Village, McDowell Mountain Ranch and many more. 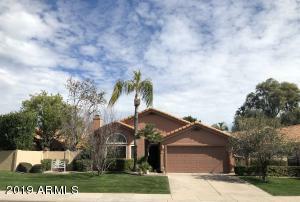 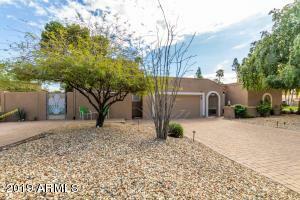 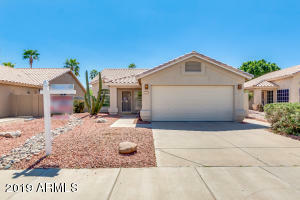 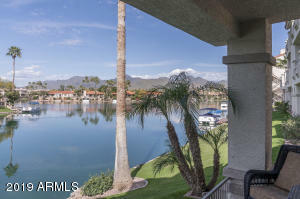 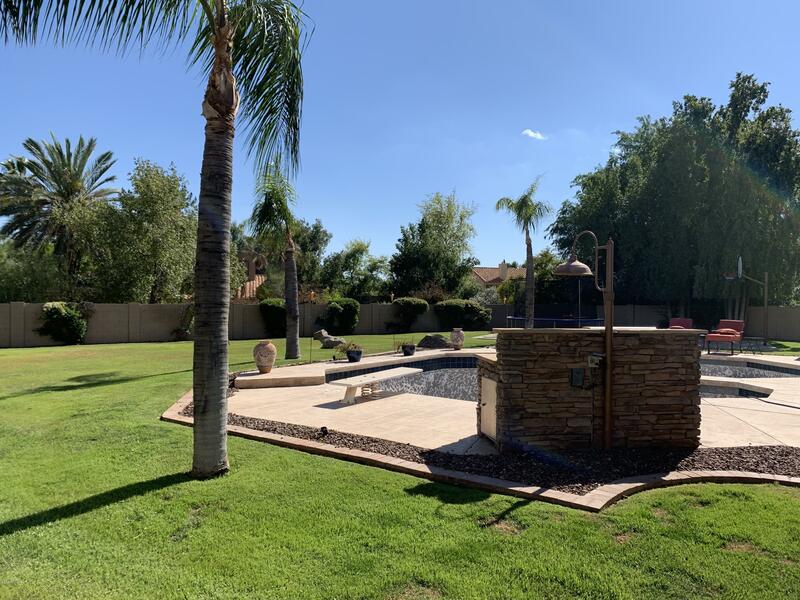 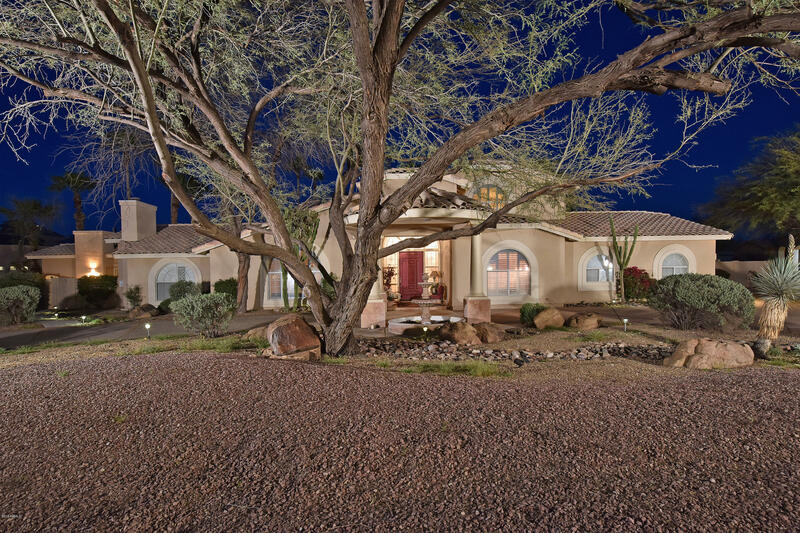 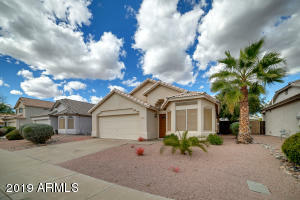 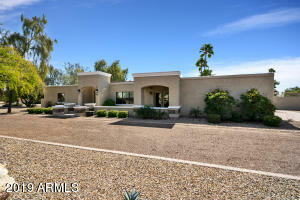 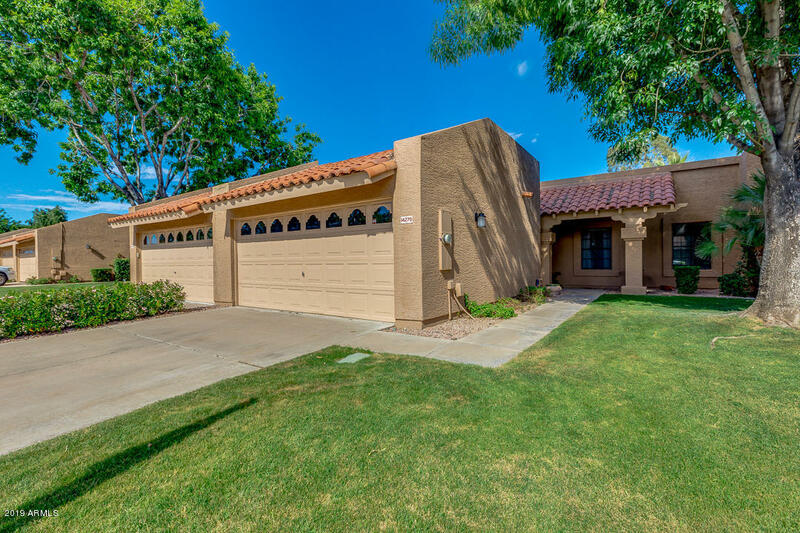 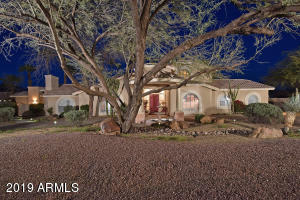 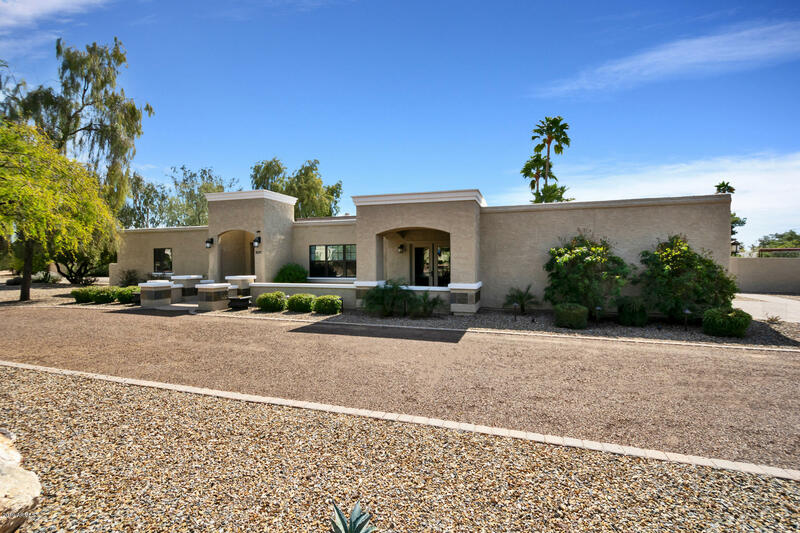 A lot of homes, especially within the Shea/Cactus corridor, have larger backyards, established landscape and palm trees; many have been built in the 1980 and have been remodeled to meet current trends. 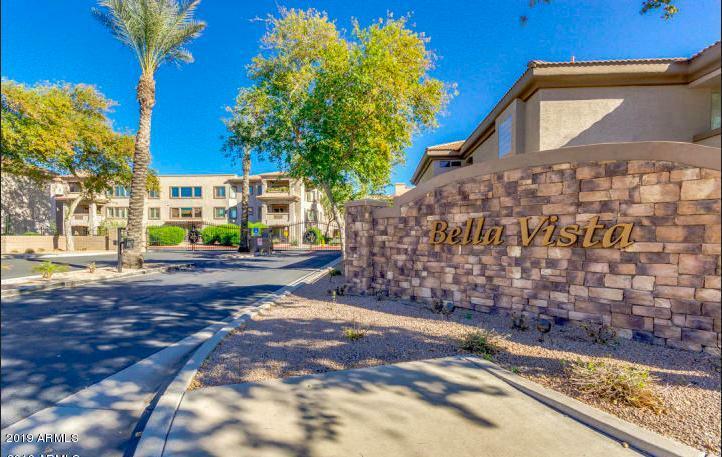 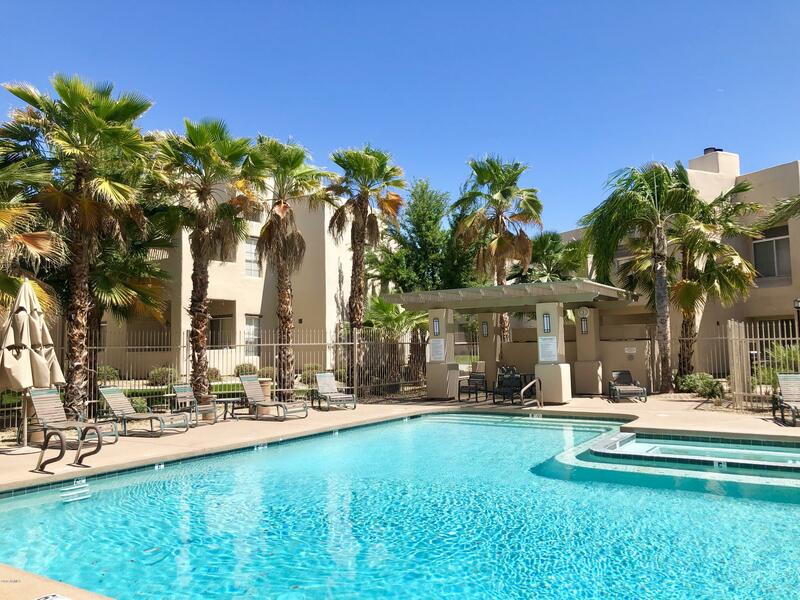 This area has many amenities within a short drive: Scottsdale Airpark, Ina Levina Jewish Campus, 76th Street Business Center, McDowell Mountain Ranch Recreation Center, Icen Den, Scottsdale Horseman Park are just minutes away. 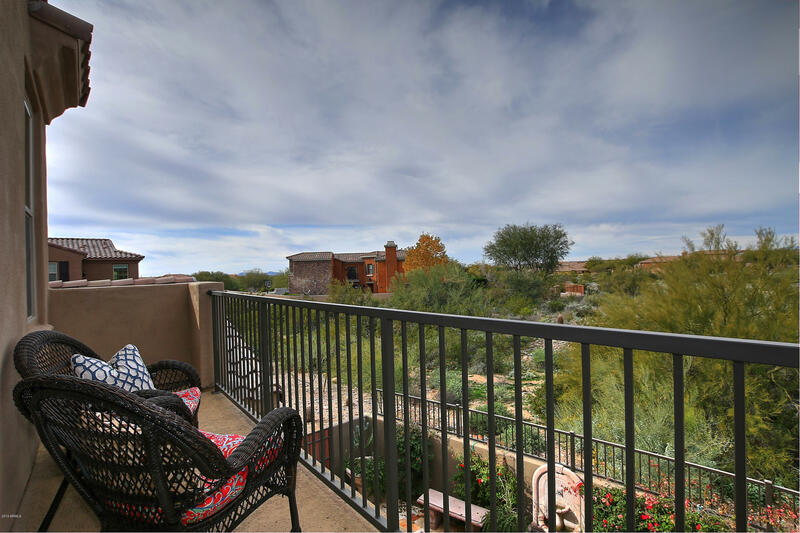 Residents are surrounded by many dining choices and some of Scottsdale most popular shopping centers such as Kierland, The Promenade, Scottsdale Quarter and Scottsdale Fashion Square. 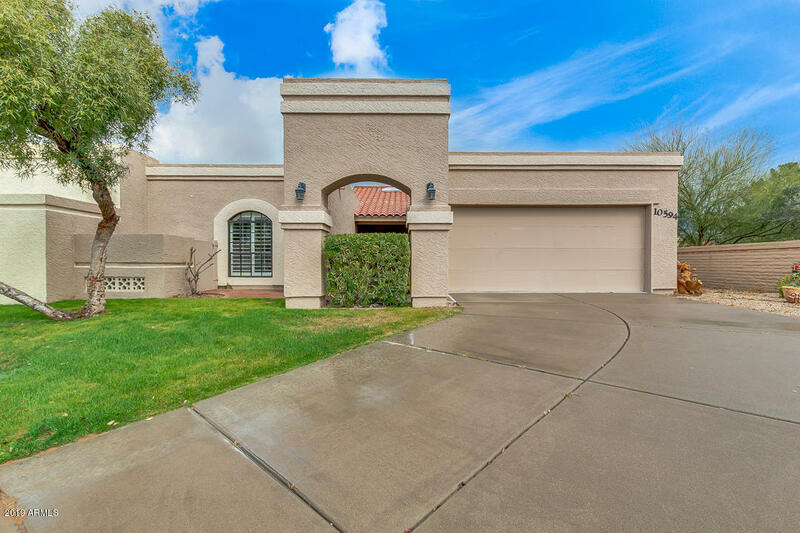 Schools: This area is served by Scottsdale Unified School District. Private school options are also available, such as: The Scottsdale School, Scottsdale Preparatory Academy, Notre Dame Preparatory High School, Lexis Preparatory School, International School of Arizona, Camelback Desert School The Goddard Pre-School, Mission Montessori Academy del Norte and Shepherd of the Desert School.